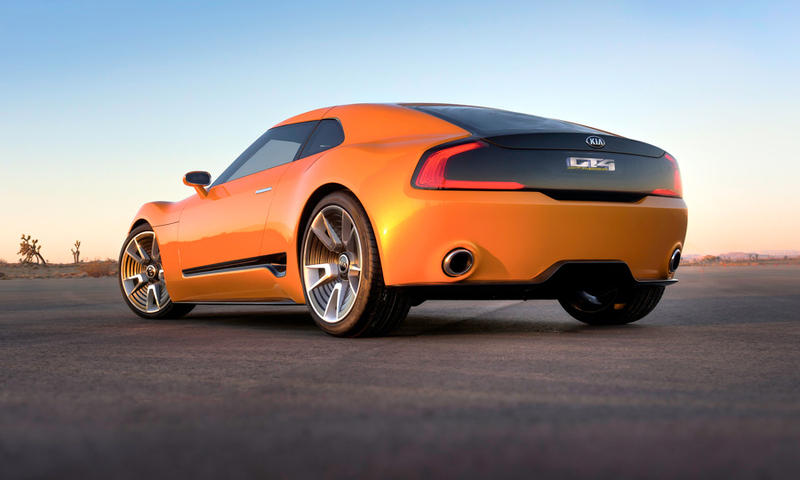 The concept is a two-plus-two setup, with a 2.0-liter turbocharged four-cylinder generating 315 horsepower routed to the rear wheels through a close-ratio six-speed manual transmission. 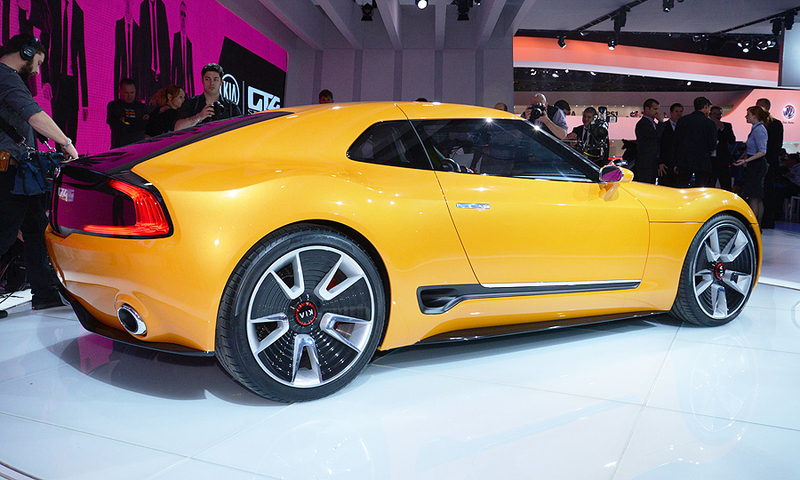 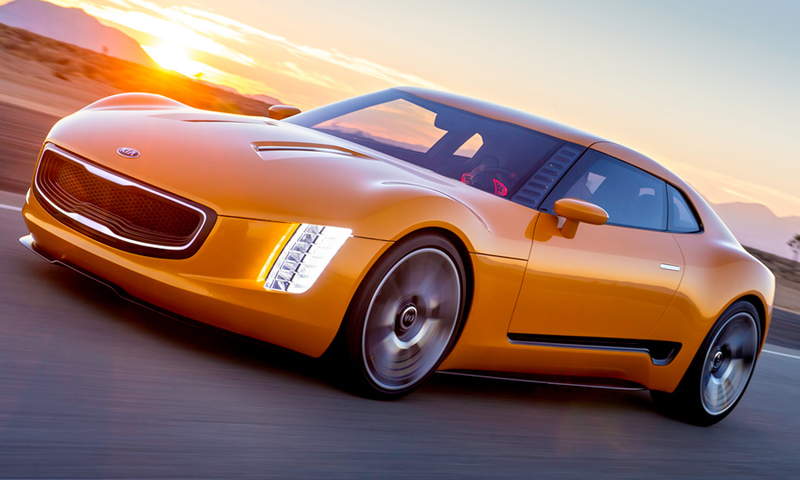 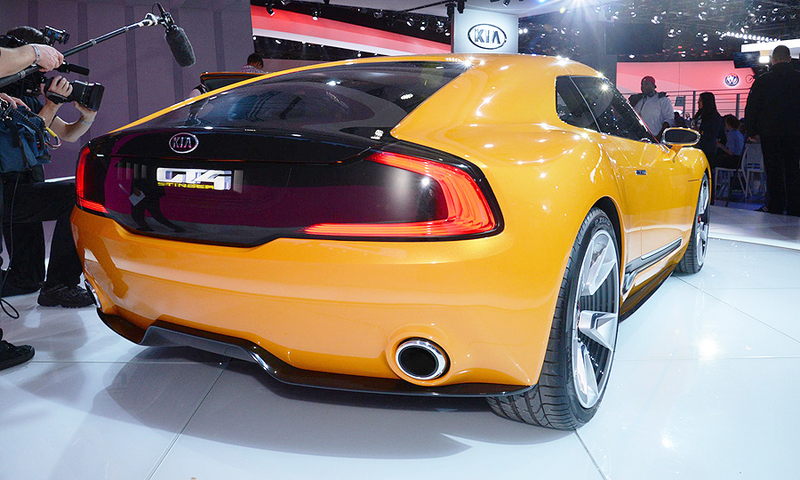 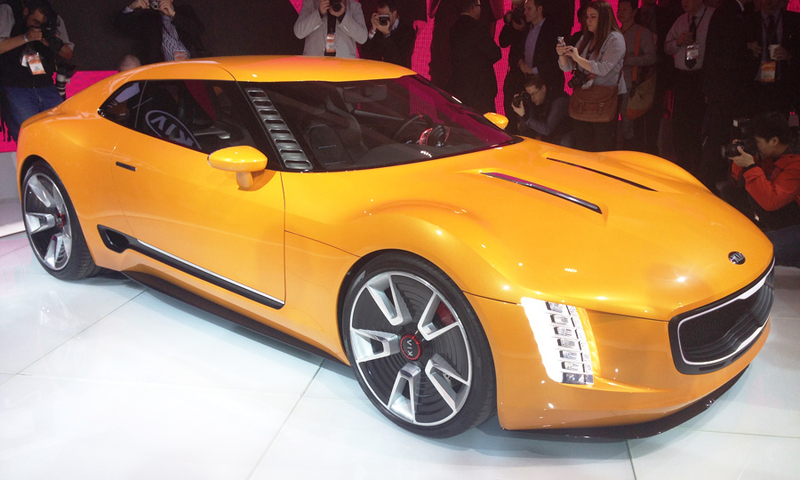 Kia envisions the concept as a track-capable vehicle that can double as a sporty daily driver. 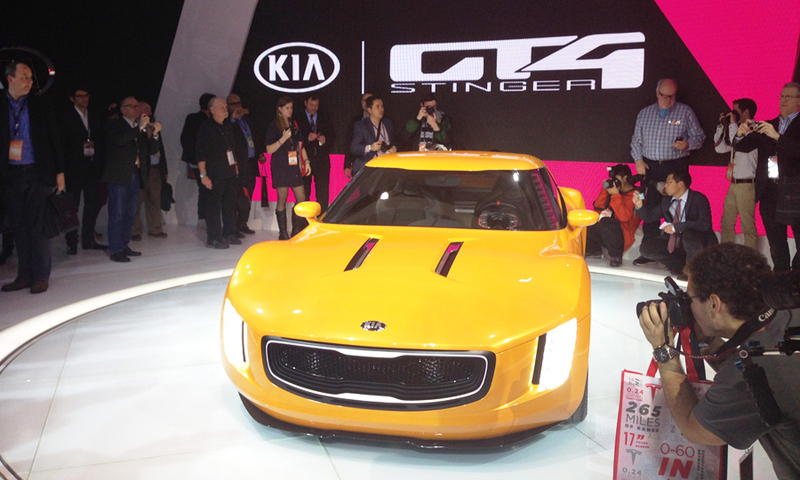 Engineers and designers at Kia's U.S. design studio in Irvine, Calif., created a bespoke platform for the GT4 Stinger, riding on a double-wishbone chassis with wheels set wider at the back than they are at the front.